Our club was established in 1972 to promote the highest ideals among Siberian Husky owners and breeders and to aim for the continuous improvement of the breed within the framework of the American Kennel Club approved breed standard. 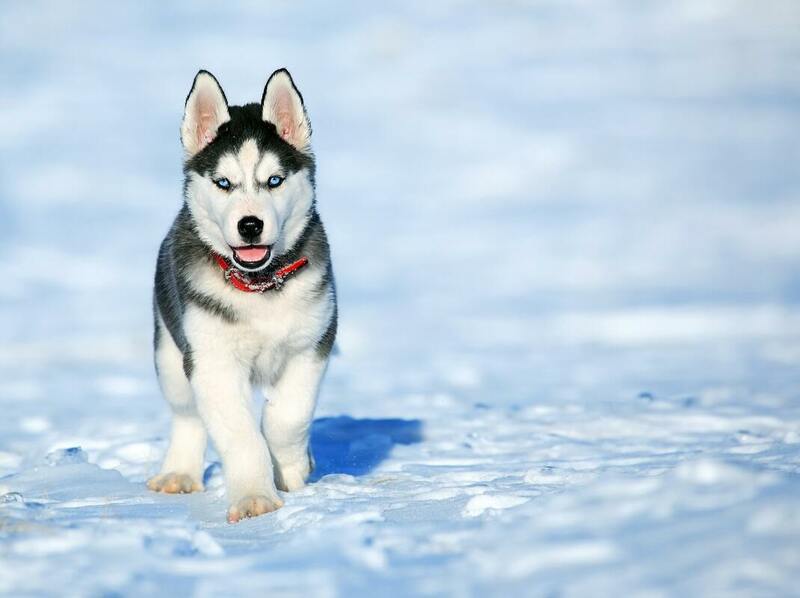 The characteristic temperament of the Siberian Husky is friendly, alert, and outgoing. He does not display guard dog qualities nor is he overly suspicious of strangers. Excessive nervous barking is not common in the breed, although they may vocalize in other ways, sometimes "talking" in a low rumble, which may be mistaken for a growl. They will sometimes howl at sirens, or perhaps in loneliness if left alone. It is good to remember that Siberians, like their cousins the wolves, are typically pack animals who do not prefer to be alone. The mature Siberian can be expected to show some measure of reserve of dignity.